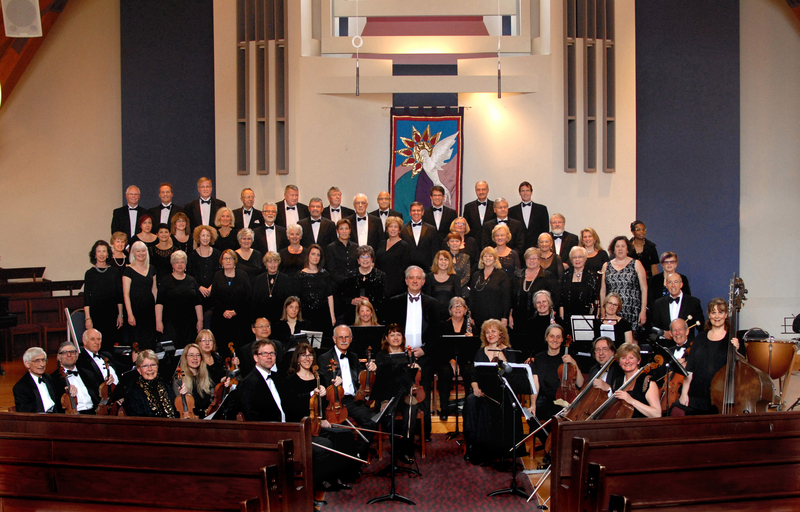 The York Festival Chorus (formerly Trinity Festival Chorus) was born from a need for a chorus to accompany the York Chamber Ensemble as they presented large choral works. Their very first work was the Vivaldi Gloria. Tony Browning describes its birth: “I sent the word far and wide to all of the churches of every stripe I could think of in about a 20 km radius inviting participants. On the morning of the first rehearsal there were about three singers present about five minutes before we were due to begin, and I wondered what kind of disaster I had walked into. In the subsequent five minutes or so, about twenty five more singers came through the door and the group was born!” Over the years, the chorus has grown to over 40 singers. After Tony’s retirement at the end of the 2015-2016 season, it is YCE’s privilege to keep the group alive. If you are interested in joining the York Festival Chorus, please send an email to festivalchorus00@gmail.com for information about rehearsal dates.